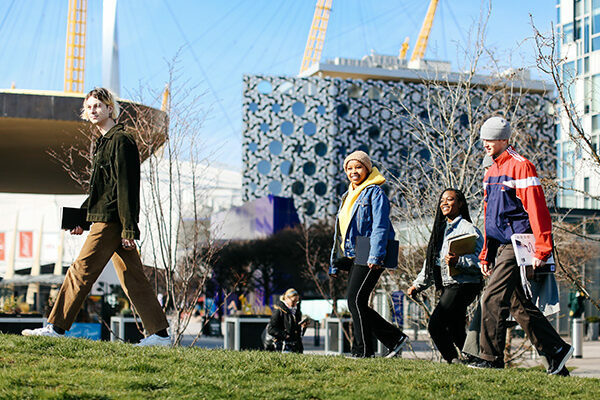 Ravensbourne is a university innovating in digital media and design. It has a community of approximately 1,900 students and offers practically-focused digital media and design courses from pre-degree, undergraduate and postgraduate to professional short course level. Ravensbourne champions the creative exploitation of digital technology through innovation and collaboration. It is driven by industry standards and supported by the latest high-performance technology, producing highly employable and enterprising graduates. It has a strong track record in graduate employability and business creation. UCAS Support – workshops on writing your personal statement, portfolio and showreel surgeries and preparing for interview.